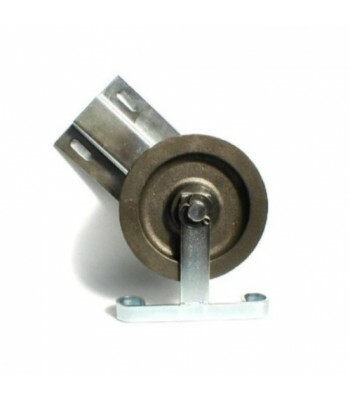 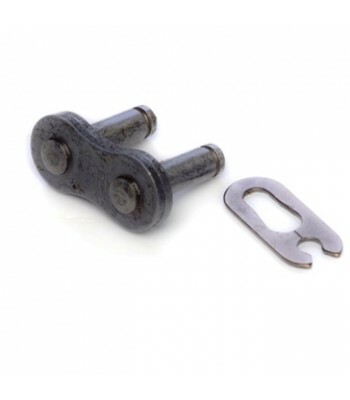 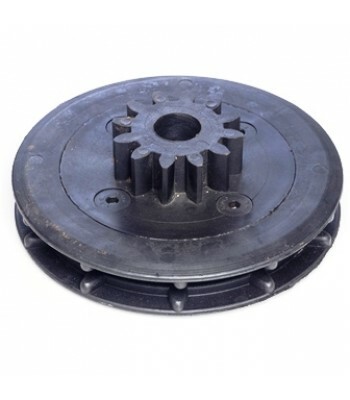 North Valley stock a comprehensive range of Chainwheels to suit Manually Operated Roller Shutter Doors and Industrial Doors. 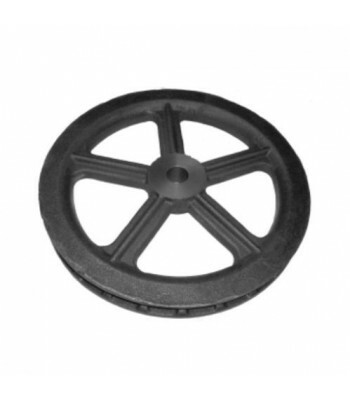 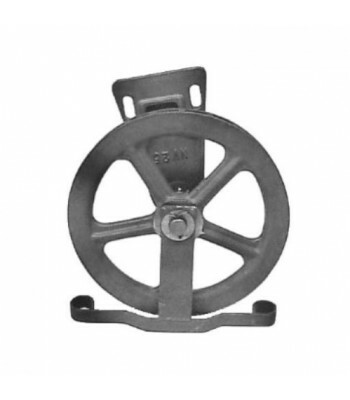 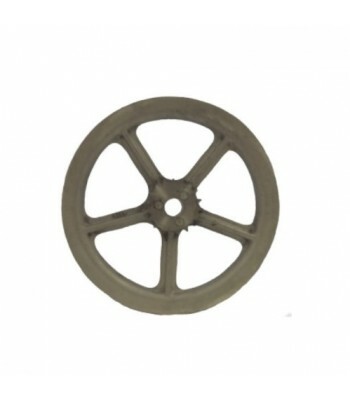 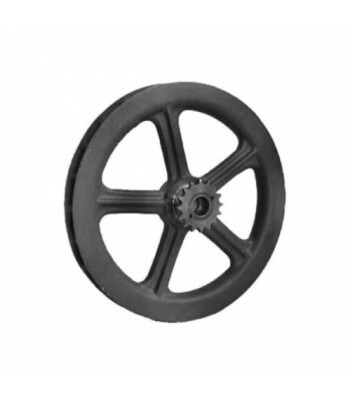 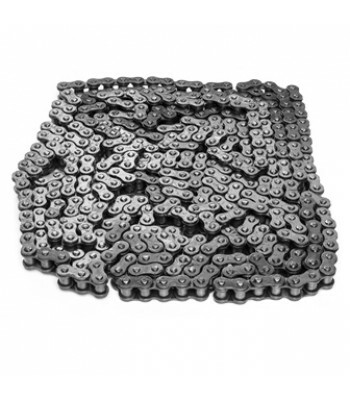 Chain Wheel options range from Malleable Cast, Aluminium & Plastic, and from sizes 4" Ø - 12"Ø. Chainwheels can be supplied as Plain Bore, or with a Keyway, and as a Plain Chain Wheel or fitted with Sprockets and Pinions. 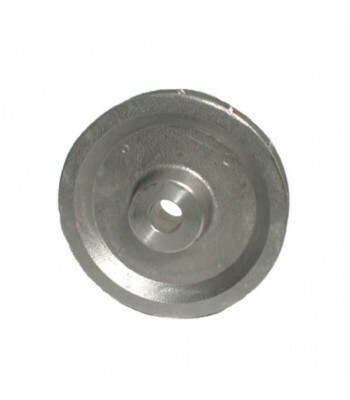 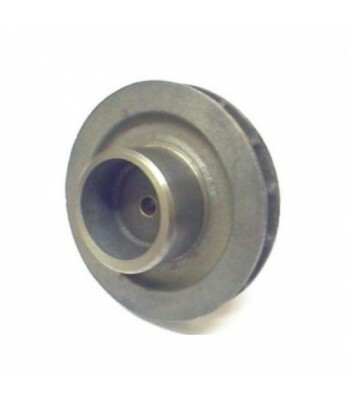 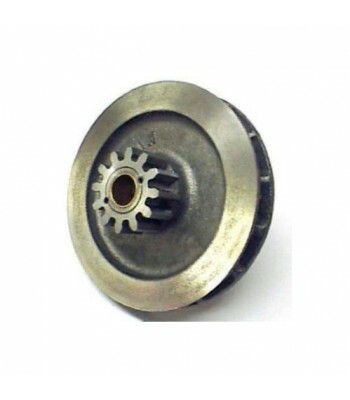 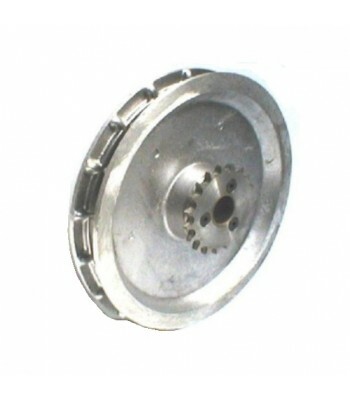 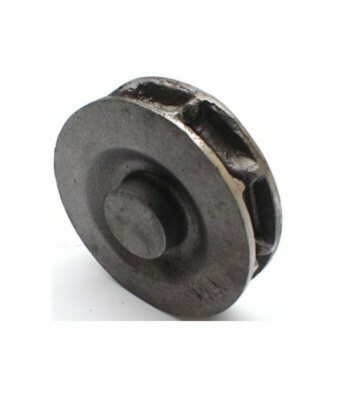 Chainwheels are available from stock fitted with Sprockets for use with Transmission Drive Chain or with Drive Pinions for meshing direclty to a Drive Gear or Barrel Gear. 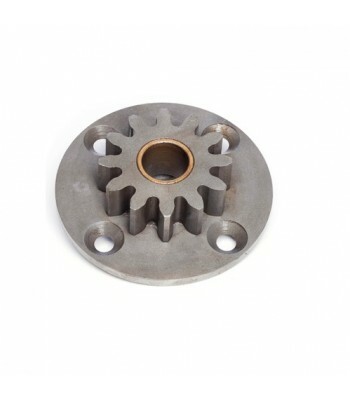 Transmission Drive Chain with Sprocket and Platewheel generally offers a greater flexibility when positioning the Chainwheel Assembly to the End Plates. 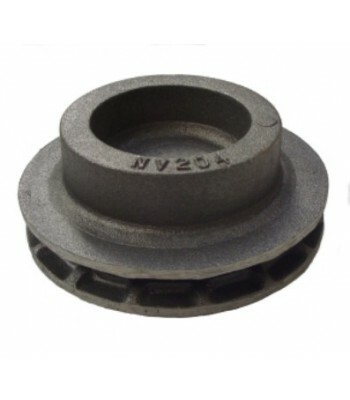 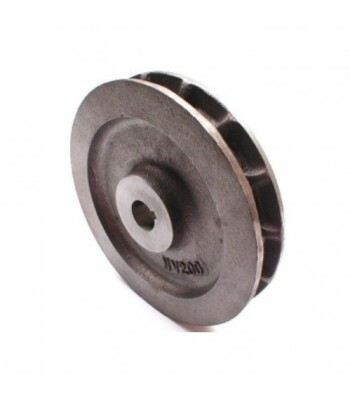 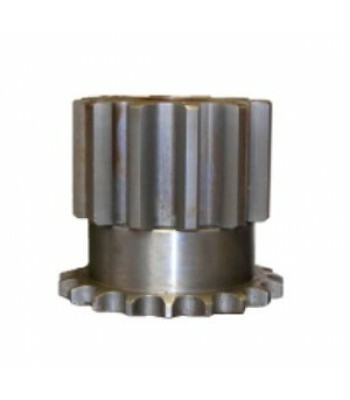 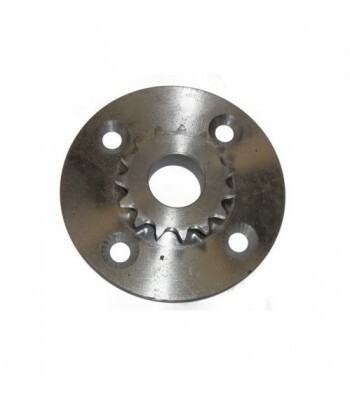 Meshing gears, whilst not as flexible as Transmission Drive, generally offer a stronger drive connection as the teeth of both the Drive Pinion and the Drive Gear or Barrel Gear are locked (meshed) together.